The devil was the most beautiful of God’s angels. And as with all of God’s creation, He allows free will, and like the Coke Zero commercials, the devil wanted more. And again as with all creation, choices come with consequences… the devil and his angels were punished. But praise the One who is forgiving and longs for us to accept it. 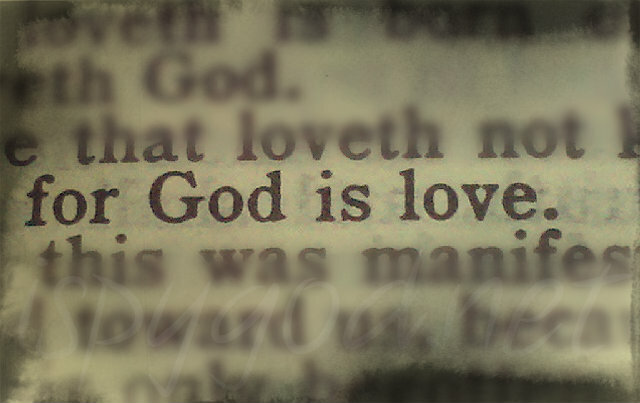 God is Love and the more we realize it and show it to others we can do far much better in our witnessing to them. whew… glad you think so, and thanks so much for the encouragement!! Great question and a wonderful response, mom. I love that we can always look in God’s Word for answers to the tough questions. And while we’ll never be completely satisfied, we’ll always be given the wisdom we need for now. It’s so great that we have a book of answers to refer to!! Whew…parenting would be so much harder if we had to do this alone!! Praise Him for allowing us to see truth and to find it at the right time!! I have learned so much just from their questions… forcing me to dive deeper in the Word to find the answers. So cool! 🙂 Thanks, lady! !